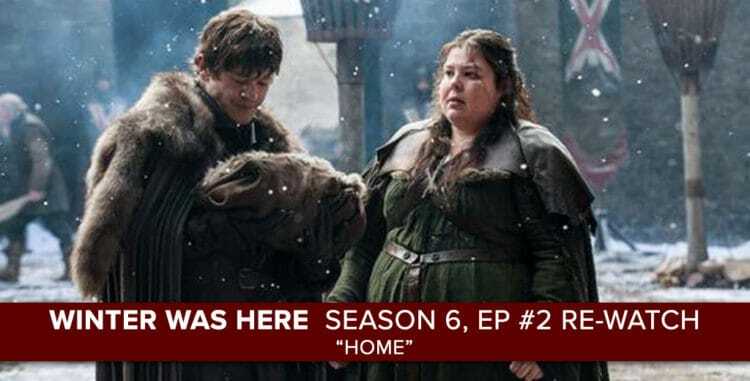 “Game of Thrones LIVE” is our recap podcast of the HBO series hosted by Rob Cesternino and Josh Wigler. 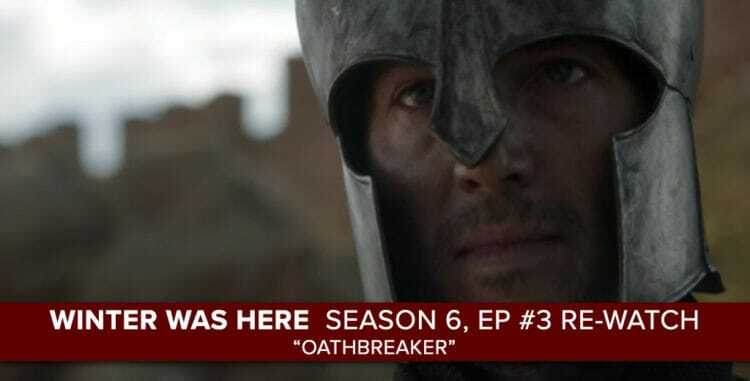 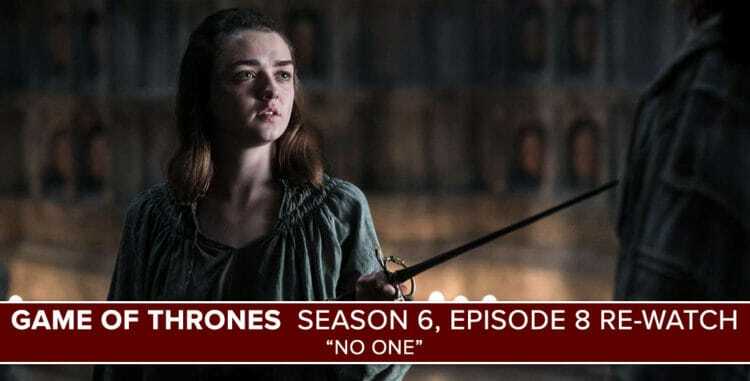 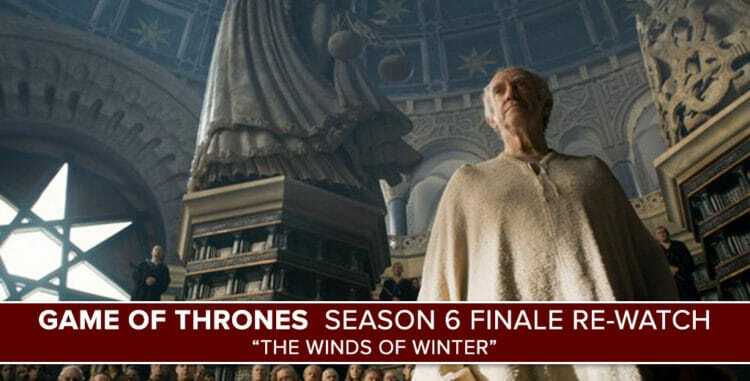 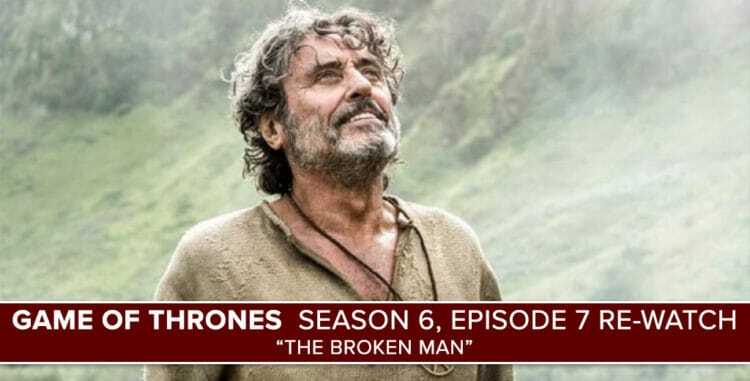 Each week Rob and Josh discuss the latest happenings in Westeros in a spoiler free discussion of the show. 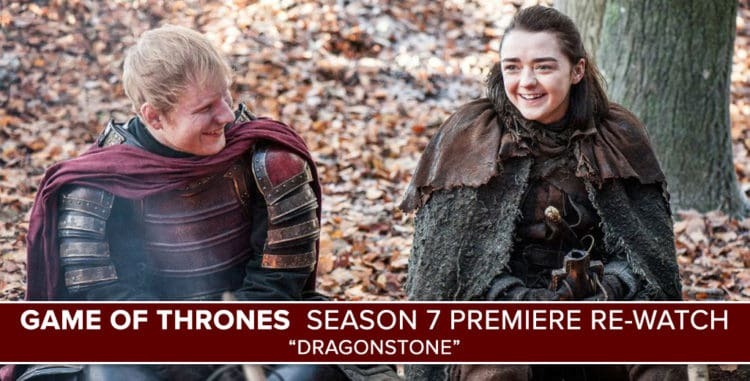 Rob and Josh will also answer your Game of Thrones questions to provide more information about the Starks, Lannisters and Targaryens in our Feedback Podcast. 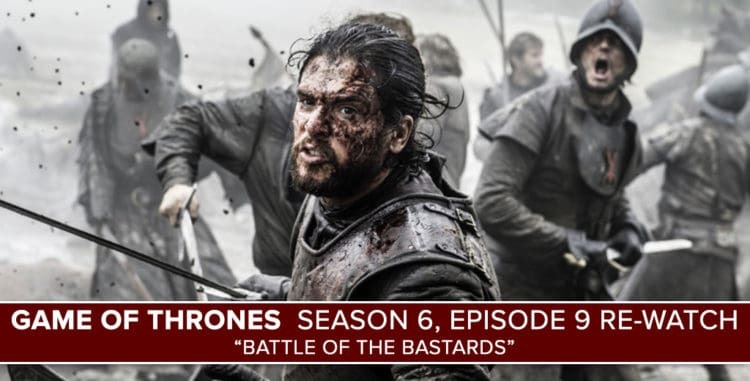 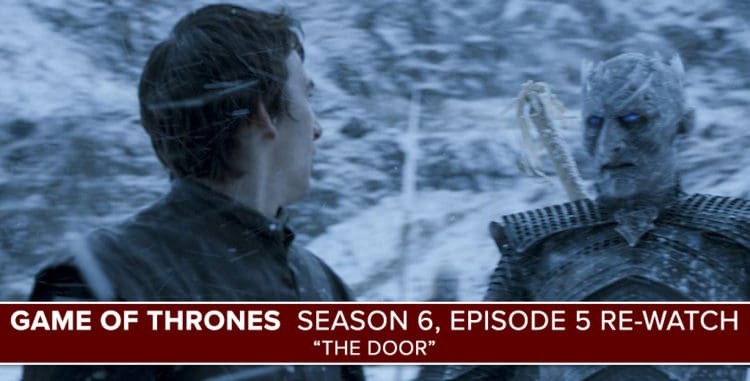 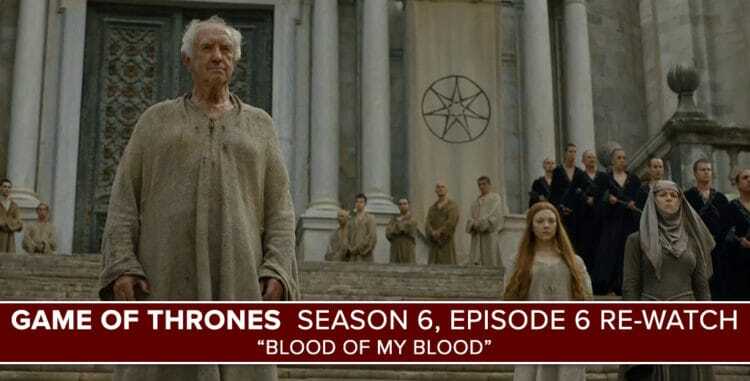 Finally, Josh Wigler hosts a Game of Thrones Book Club to talk spoilers once a week.